Below are some older pieces, done in Flash. We made dozens of these from 2000-2010; these are some of our favorites. OK, nobody uses Flash anymore, but these are sophisticated apps with complicated ActionScript programming, each of which garnered millions of hits for major clients. Established in 1999, East Village Interactive builds web sites, web applications and games. 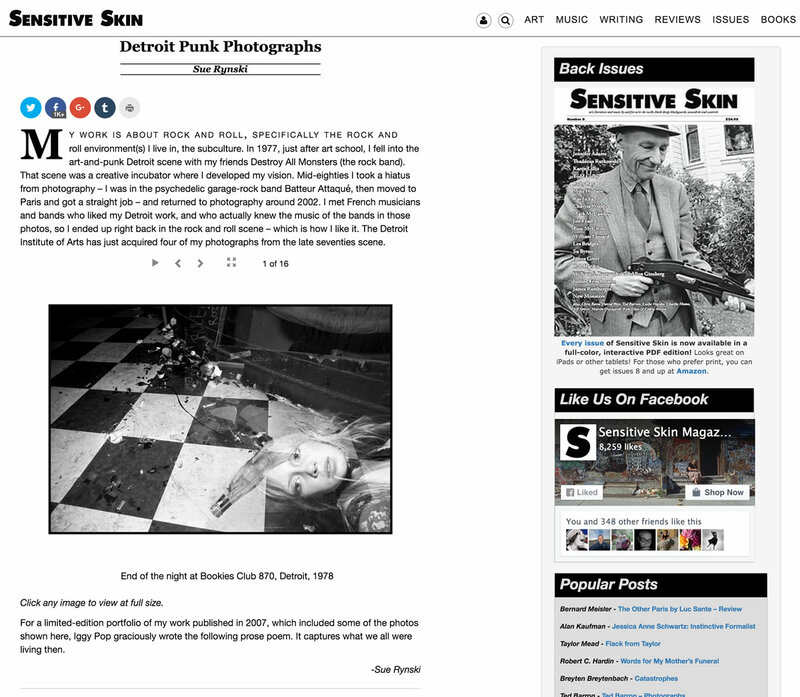 Sensitive Skin magazine is an online arts and literature magazine with over 8000 FB fans and an average of 10,000 unique monthly visitors. We designed and built the site in WordPress, and created a custom theme based on Twitter Bootstrap and Underscore. Service: Web Development with WordPress, PHP, JQuery, Underscore and Twitter Bootstrap. 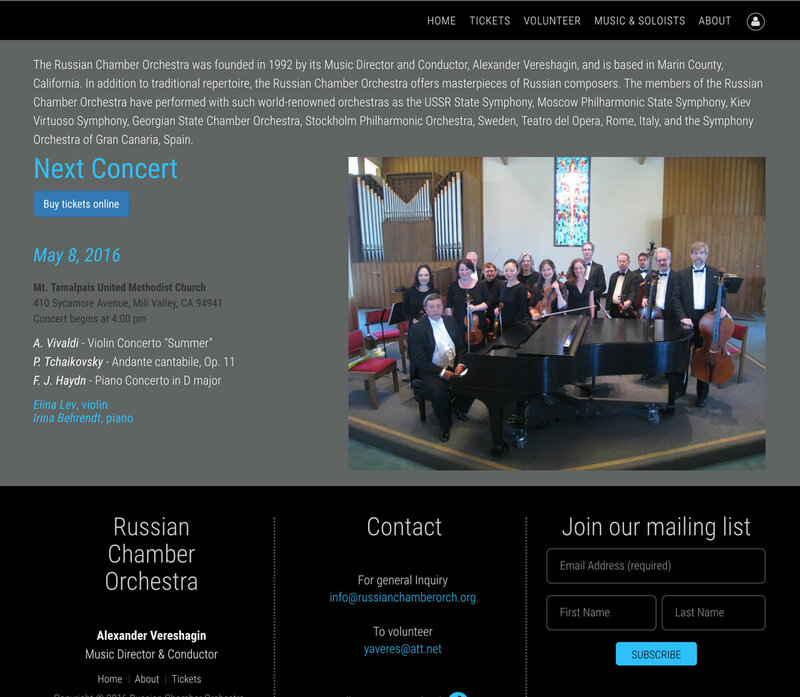 The Russian Chamber Orchestra is based in Marin County, CA. This site is built on Twitter Bootstrap, with headers and footers built in PHP. It imports a JSON file via JQuery to automatically update the calendar. Service: Web Development with Twitter Bootstrap, JQuery and PHP. 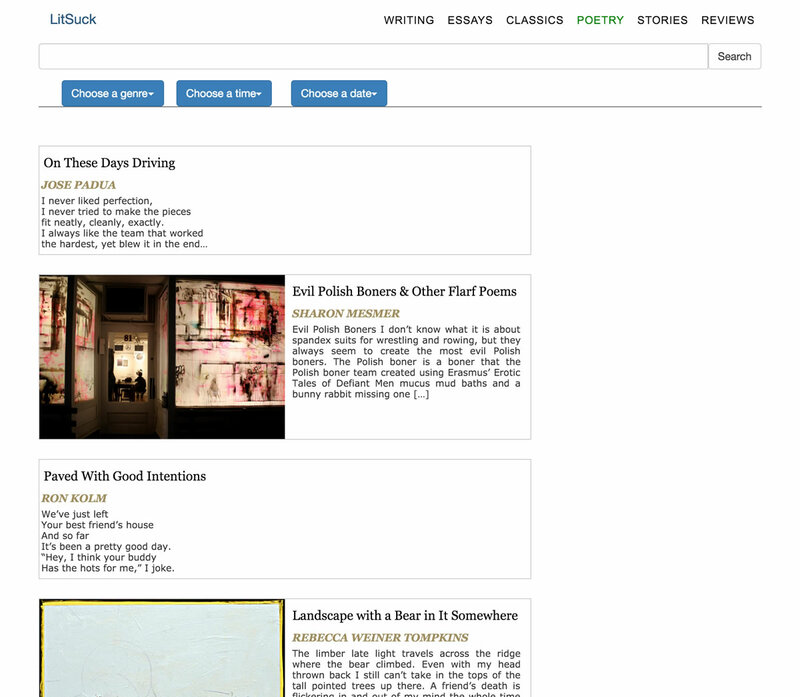 Litsuck is an ongoing project. It is an agregator of WordPress sites, built with a React front end, which grabs JSON data from WordPress sites using the WP JSON plugin. Eventually the site will use Node.js, Express and Mongodb to pre-process the site info, so the client will be querying the Express app for data, rather than directly contacting the WordPress sites. Finally, it will be turned into a mobile app using React Native. Service: Web Application Development with React and Node.js. 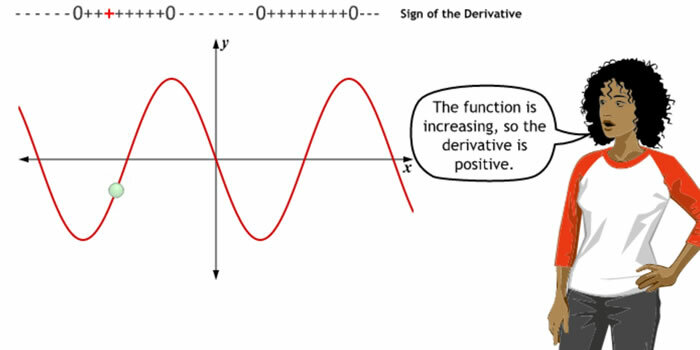 An educational module that allows students to change tangent lines on a curve to learn about derivatives. 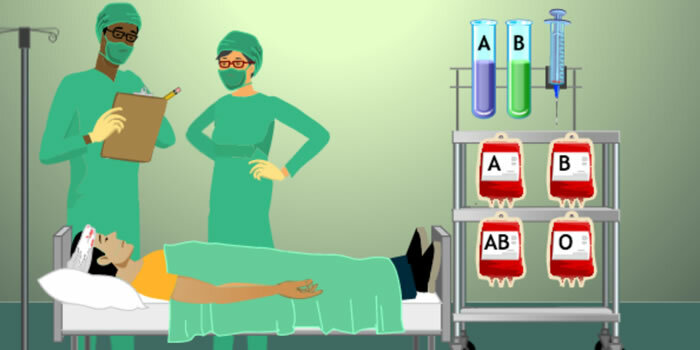 Hospital Animation An example using multiple drag and drop to learn about blood types. Sliders and waves. 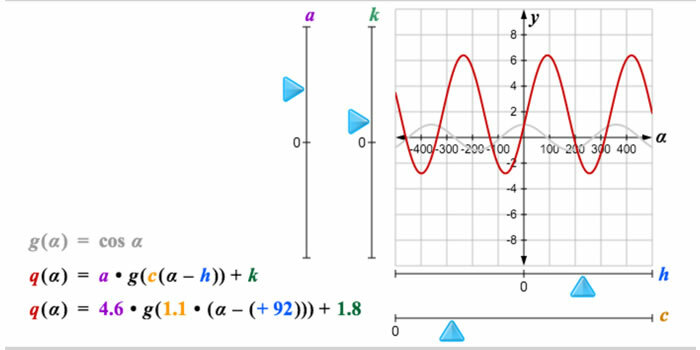 Allows students to change the elements of an equation and see the live effect up on a cosine wave on a graph. 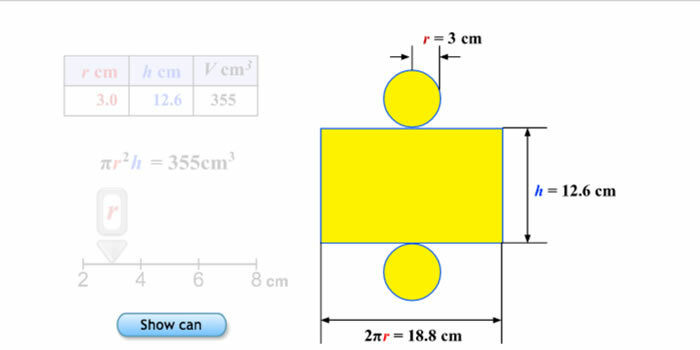 An educational module that allows students to change the radius of a cylinder and see the effects upon its volume. 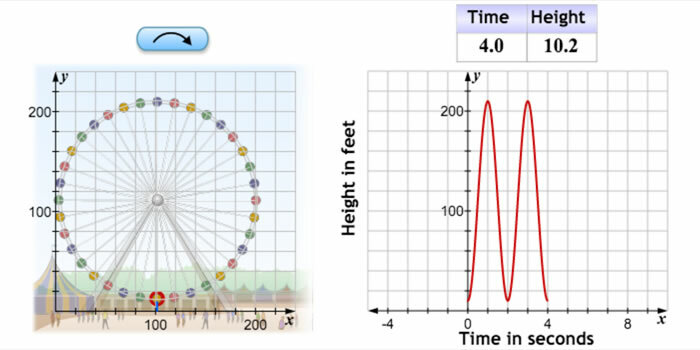 Ferris Wheel example Shows the relationship between sine waves, angles and time. Randomly selected images. 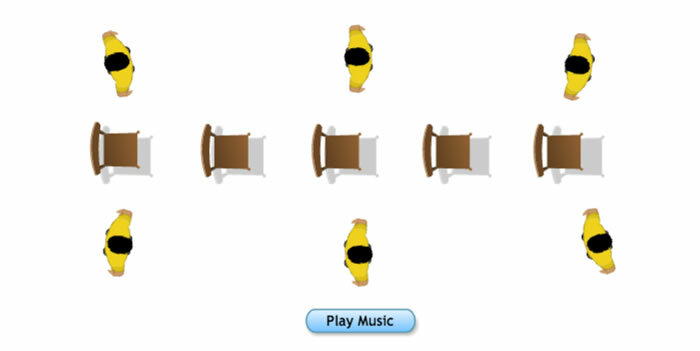 Will randomly select a set of images and animate them across the screen.
. Classic online quiz format. 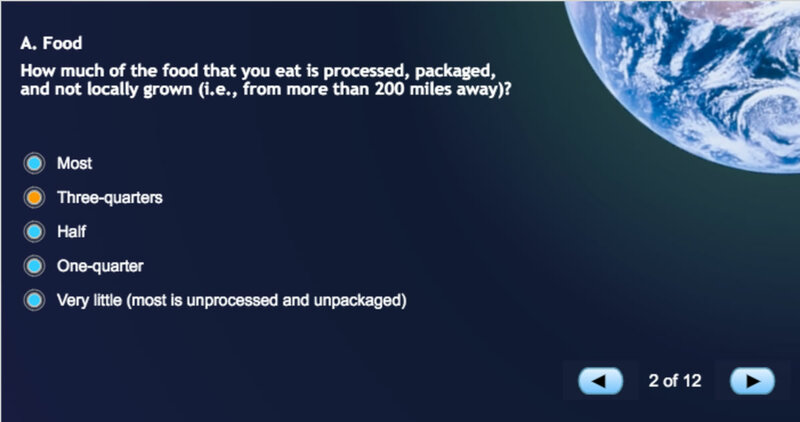 The final screen uses masking and image maniupulation to show how many "earths" are required if everybody on the planet had your same lifestyle. 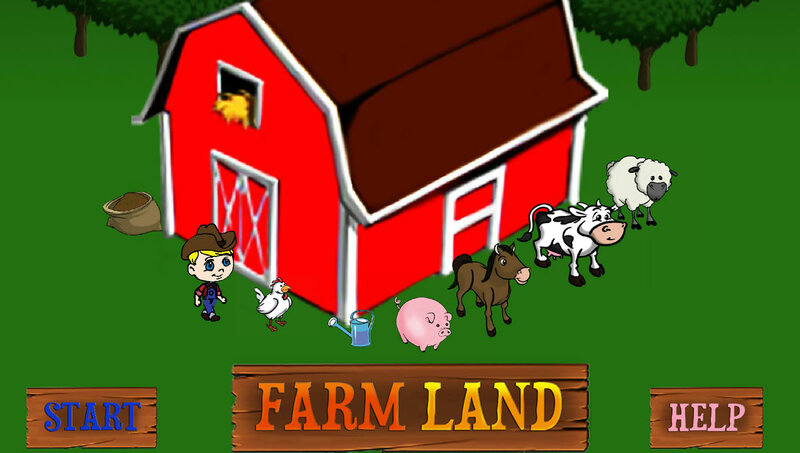 Barnville, a Farmville parody. 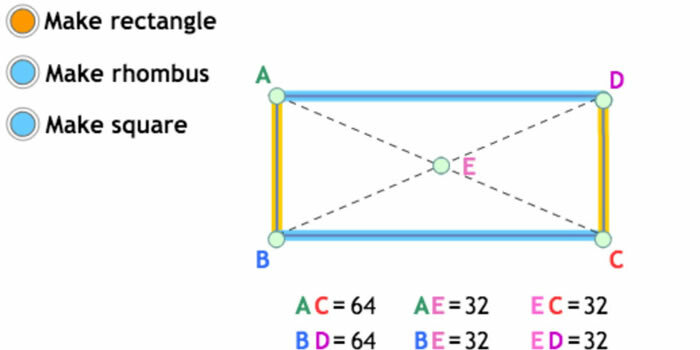 A 2.5d tile-based game. 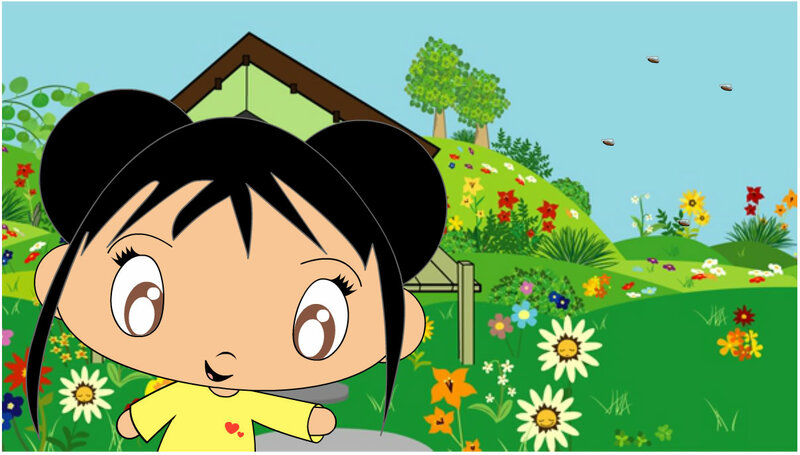 Users can click plant, water and grow crops, add buildings, animals, etc., all the while with corny jokes. Service: Game Development with Flex and ActionScript 3.0. Dancing with the Supernovas. A fun game to make fun of celebrities. Make them dance for your pleasure! Service: Game Development with Flash and ActionScript 3.0. Tiger's Revenge - NSFW golf game with "jokes." Lots of physics, gravity, trig, etc. Downward Doghouse Magic Lantern Game - winner of a bronze Broadcast Design Award, 2006. Service: Game Development with Flash and Actionscript. 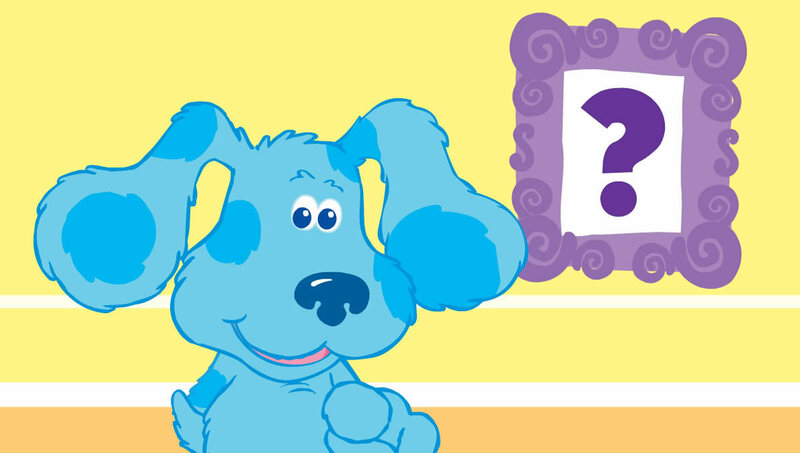 Blues Clues Puppy Maker. Help design Blue's new companion. 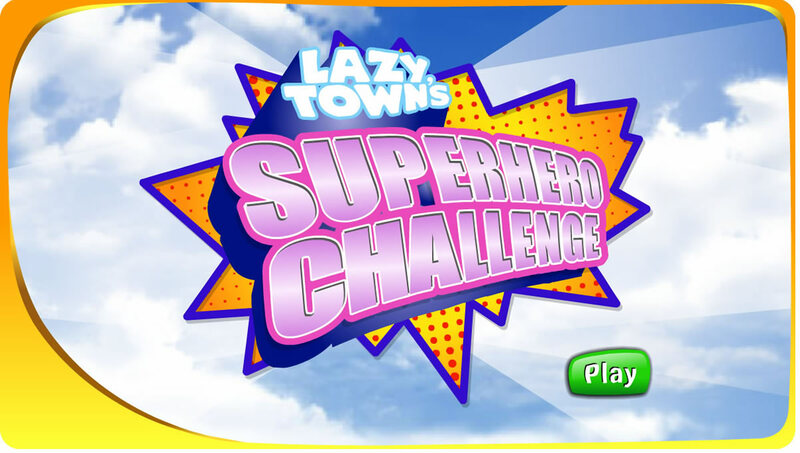 Lazytown Superhero. A boardgame with mini-games inside. 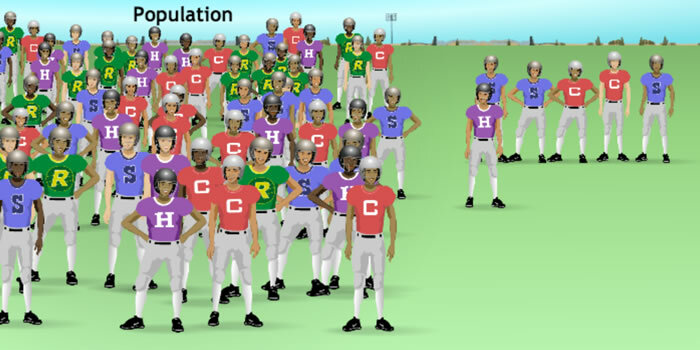 Nick.com's most popular game, summer of 2006.